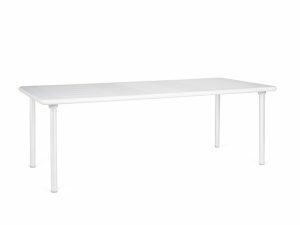 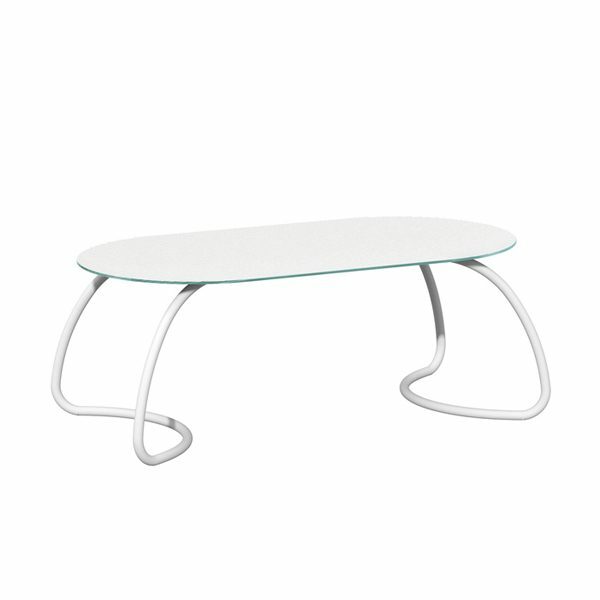 Table (cm 190×100 x 73h) with tempered Float glass, 10 mm thick, screen-printed and vitrified at 700°. Legs in anodised or coated aluminum. 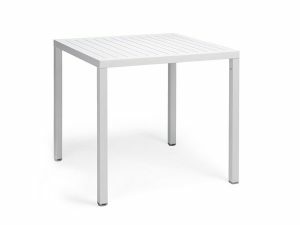 With non-slip rubber feet. 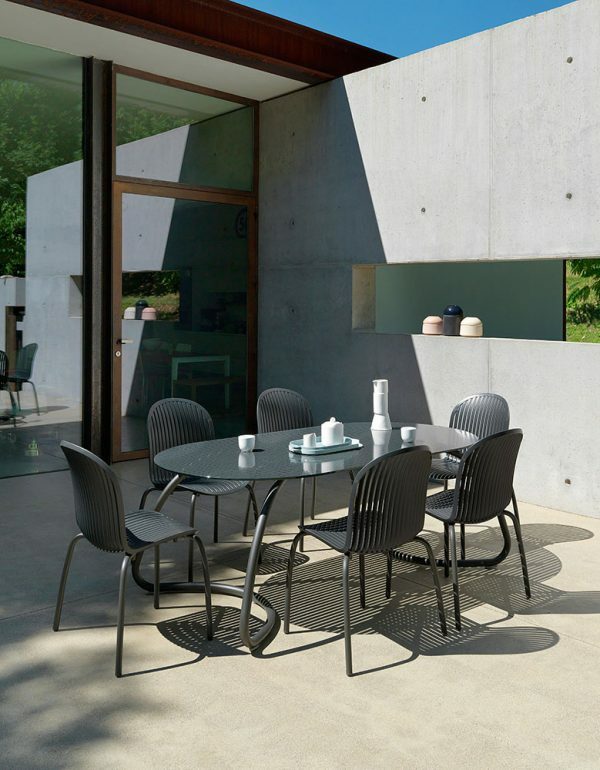 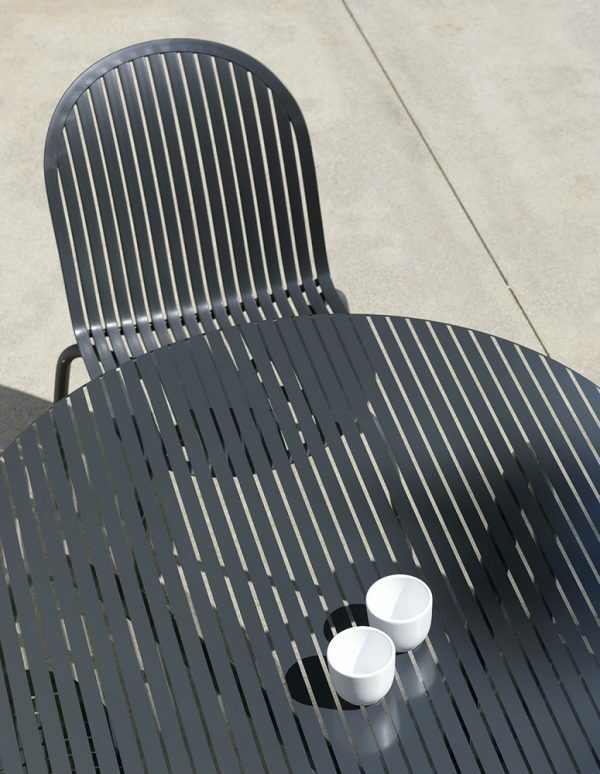 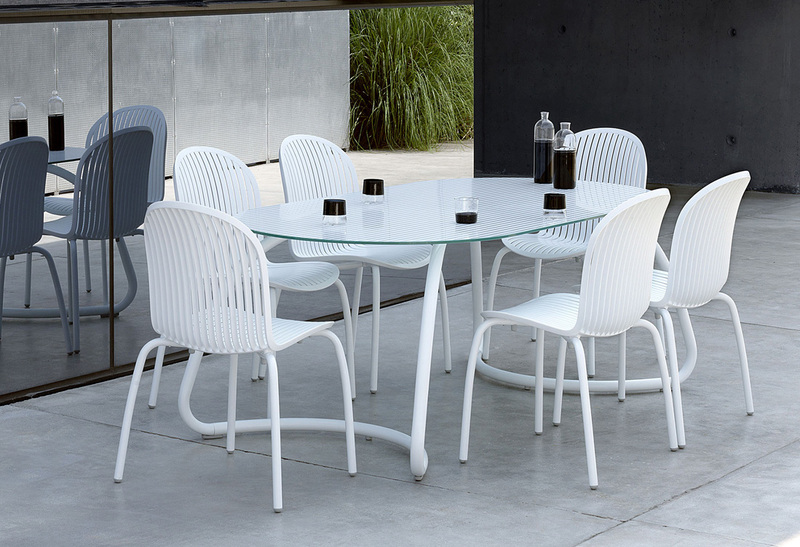 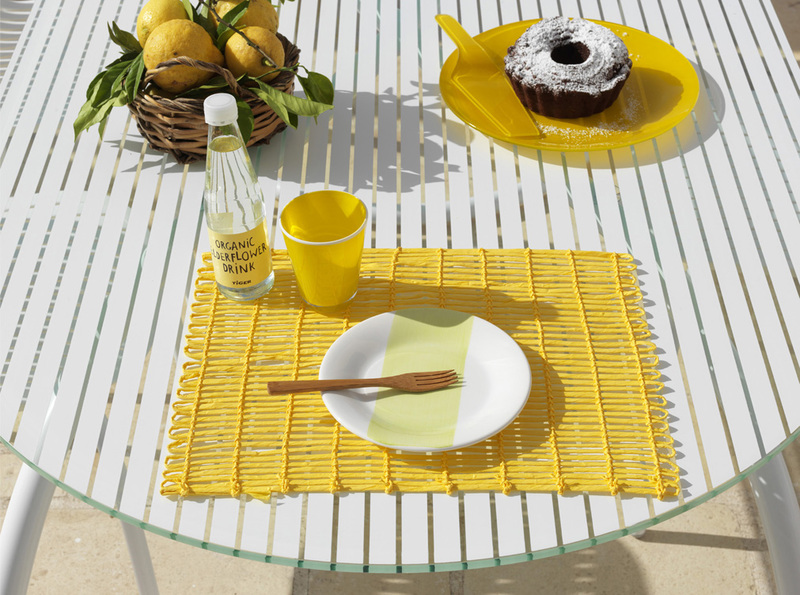 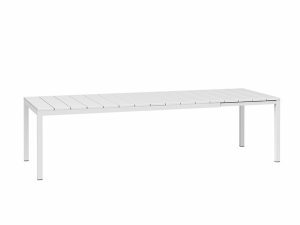 Table from Nardi, specialized brand in high quality outdoor furniture sales for home. This brand is an italian one offering high quality in every product that they sell with a minimalist design that will make shine any corner at home. 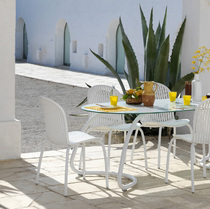 Find Nardi products and more outdoor furniture products at Muebles J. Briñas stores in Torrevieja and La Marina.